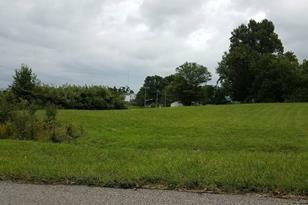 Excellent opportunity for Multi Family Development Easy access with Walmart and other retail within walking distance. 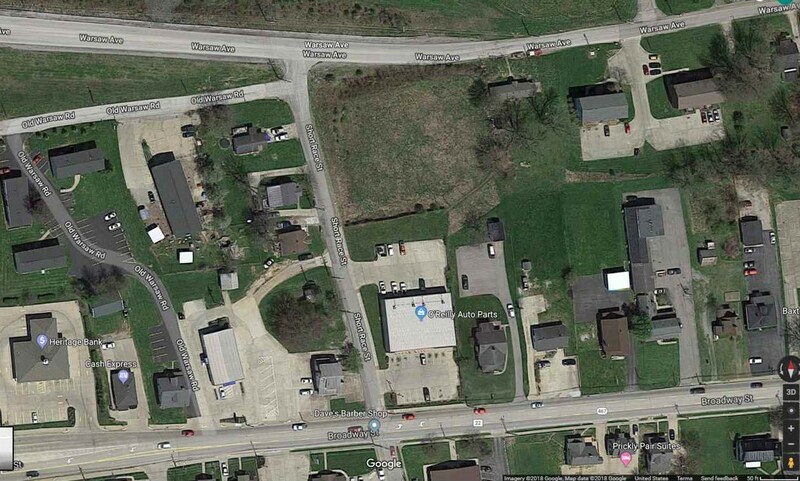 Property currently zoned for around 30 units Water Retention already in place. Water and Sewer at Site. Less than .5 miles of I-75. Driving Directions: I-75 to Dry Ridge Exit 159. Head East, left on Broadway, Left on Short Race Street. 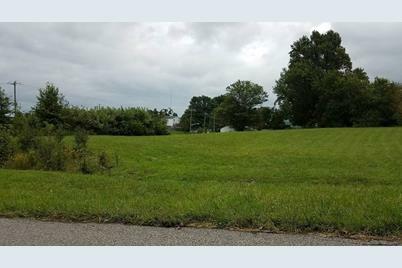 Property on right. 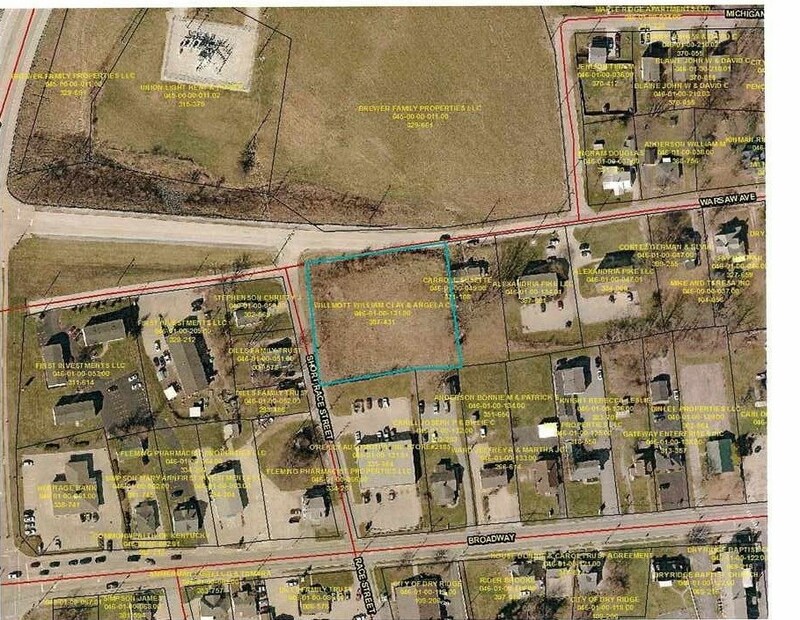 0 Warsaw Avenue, Dry Ridge, KY 41035 (MLS# 520472) is a Multi-Family property with a lot size of 1.0392 acres. 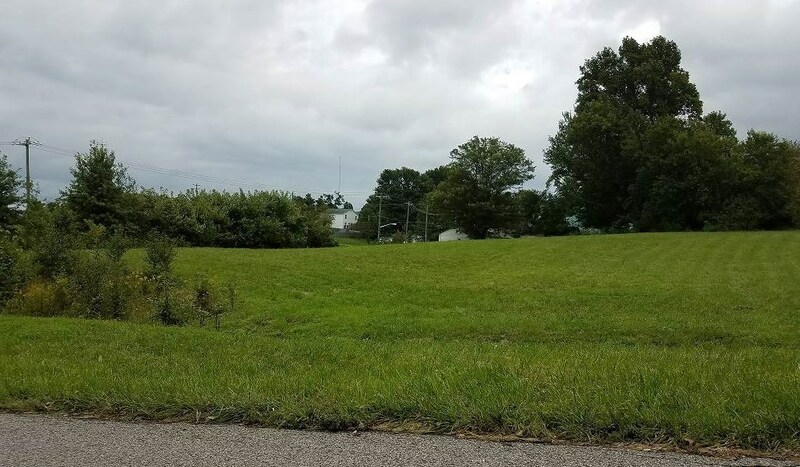 0 Warsaw Avenue is currently listed for $99,000 and was received on September 27, 2018. Want to learn more about 0 Warsaw Avenue? Do you have questions about finding other Multi-Family real estate for sale in Dry Ridge? You can browse all Dry Ridge real estate or contact a Coldwell Banker agent to request more information.